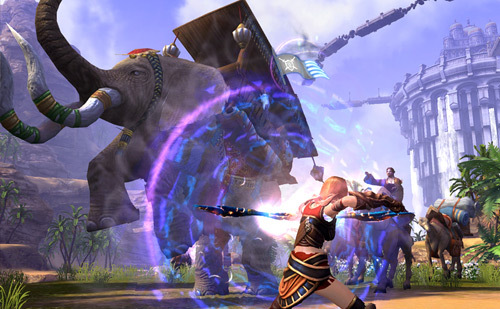 JC Planet’s first MMORPG is set to enter beta testing next week. JC Planet has announced the closed beta date for its debut title Legend of Silkroad. The historical fantasy MMORPG will kick off its first beta test on Wednesday, February 26. The closed beta is open to all and you don’t need a beta key to join the test. To sign up, just head over to the Legend of Silkroad website. Tagged Begins, Beta, Closed, February, Legend, Silkroad.